I am very happy to announce that, thanks to my work with Bologna Uncovered, I was chosen by Ryanair as their featured “Bologna local”. 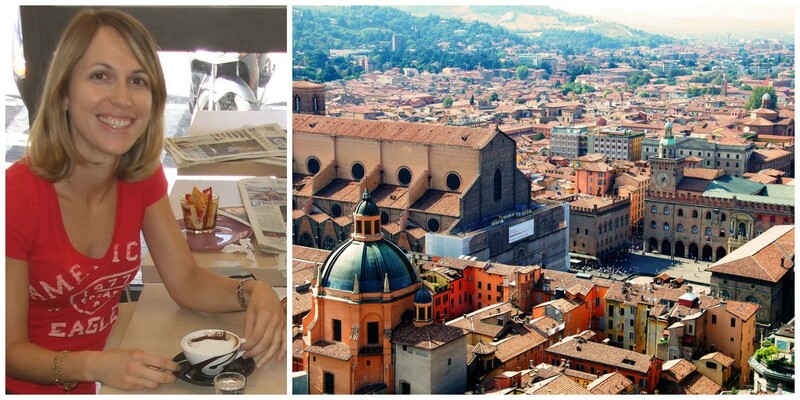 Ryanair asked me to compile a guide with my tips for the best sights, food and attractions in Bologna. I hope it provides you with good pointers for your visit to Bologna! 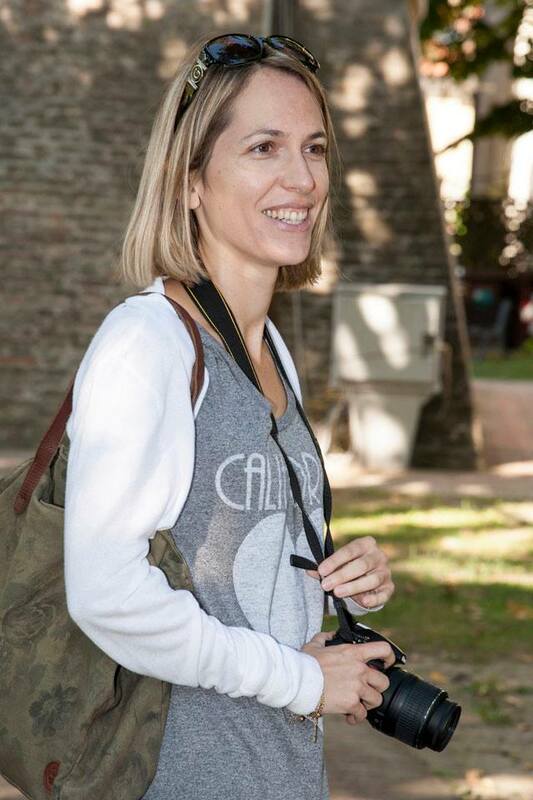 That is awesome Silvia, Ryanair is lucky to have you!